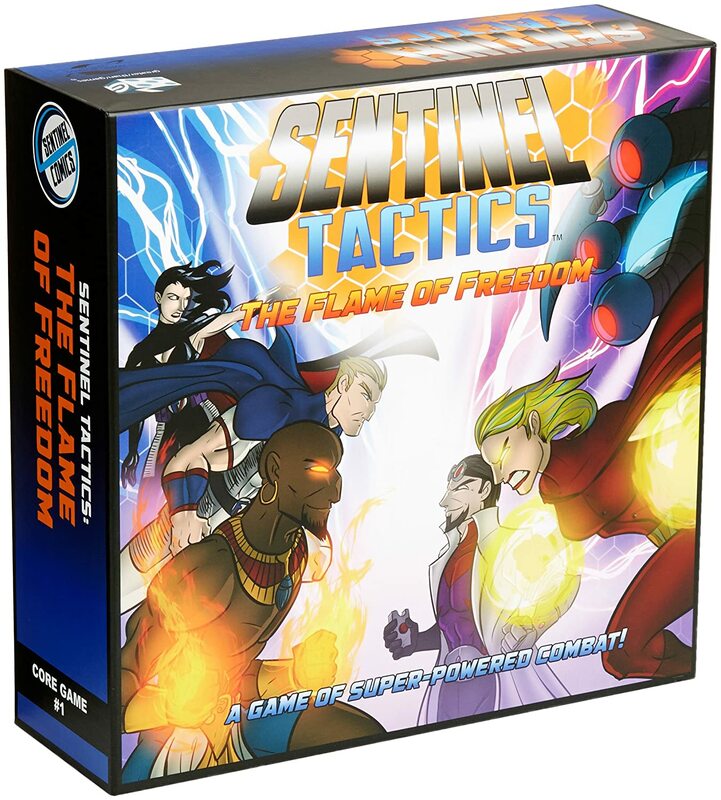 Amazon Deal - Sentinel Tactics The Flame of Freedom - 53% Off! 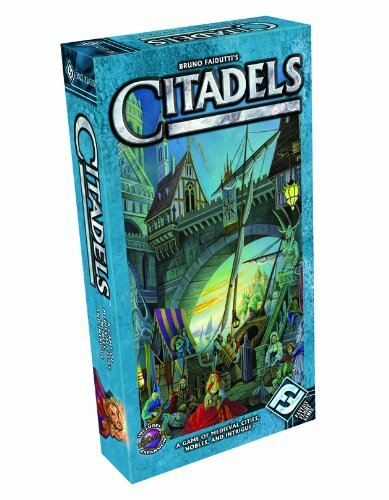 Amazon Deal - Citadels - 37% Off! 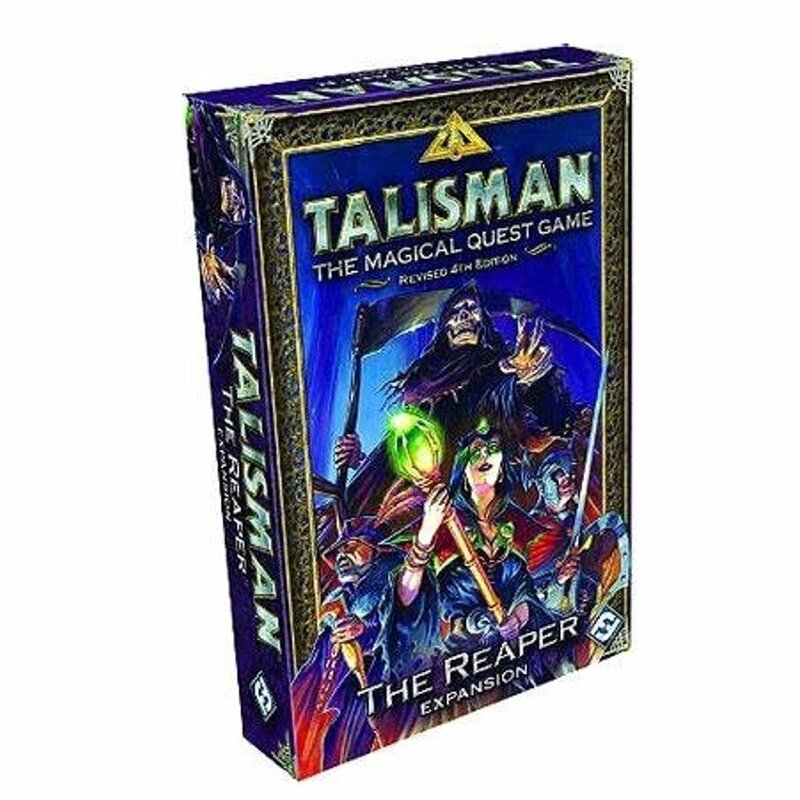 Amazon Deal - Talisman: Reaper Expansion - 32% Off! 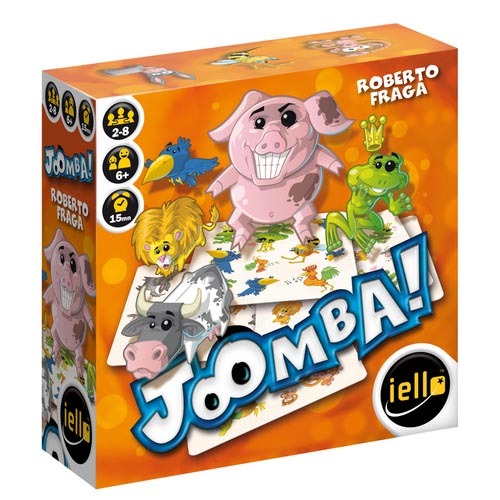 CoolStuffInc.com Deal of the Day - Joomba! 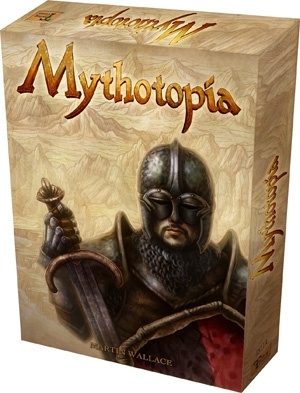 - 66% Off!